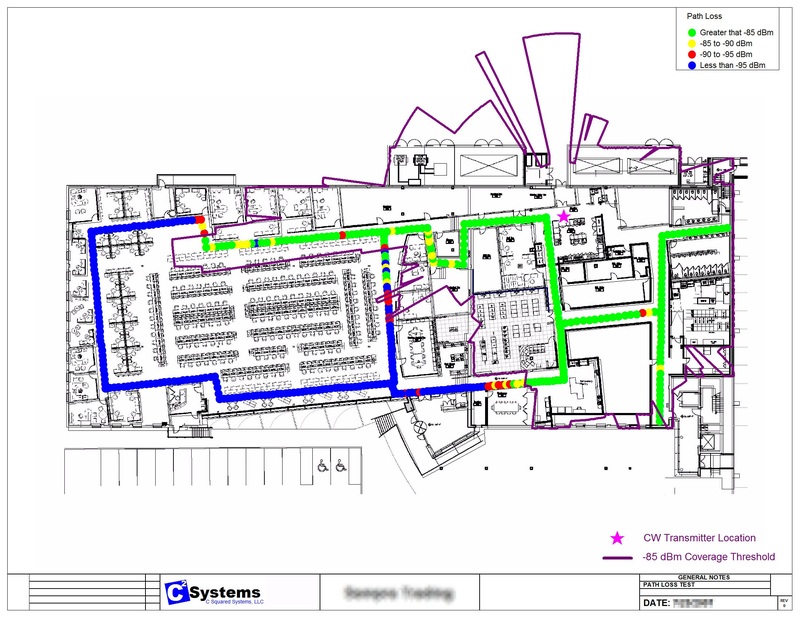 Installing or upgrading any network requires thorough planning. Each environment must be carefully evaluated to determine potential causes of network interference. This is why site survey and a proper design to follow are of vital importance. 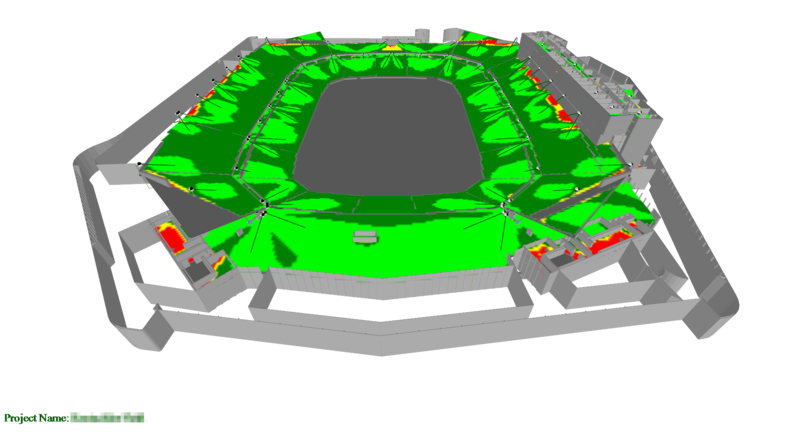 Whether indoors, outdoors, or a mixture of both, C2 Systems’ team of experienced engineers and technicians provide an optimal survey and design process to ensure the best coverage. 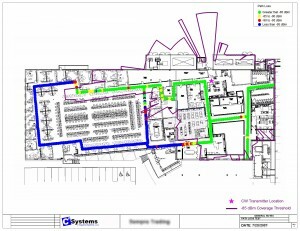 Our site survey and design procedures take into account the unique features of each environment, including existing infrastructure and cabling, structure, and area layout. We understand that every environment is different, and because of this, every design is customized. C2 Systems utilizes the latest technology survey and measurement tools for 3G, 4G, LTE, CDMA, UMTS, 1xEV-DO as well as Wi-Fi 802.11 standards. With these accurate and detailed measurements, we deliver a robust design to our customers that overcomes venue obstacles and network performance requirements. 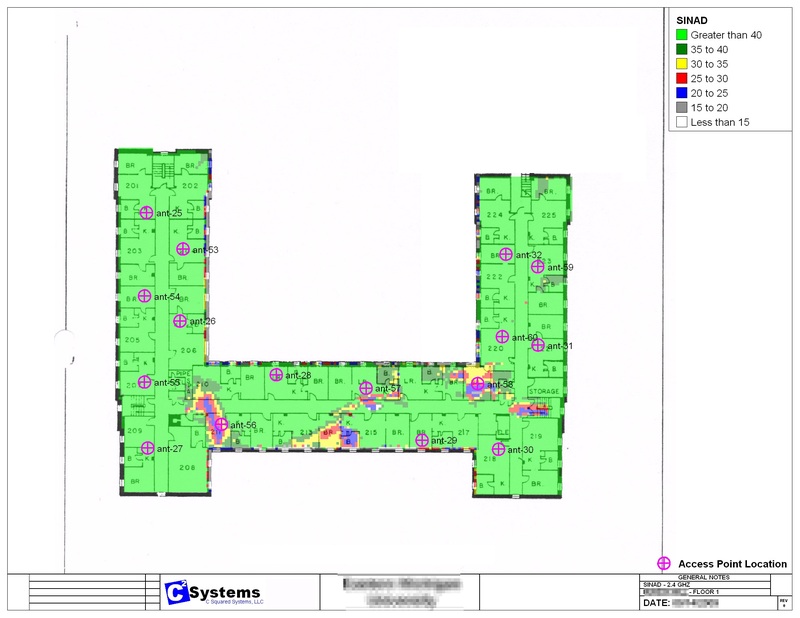 We have completed designs at some of the largest airports, stadiums, universities, hospitals, and densely populated enterprise campus environments.